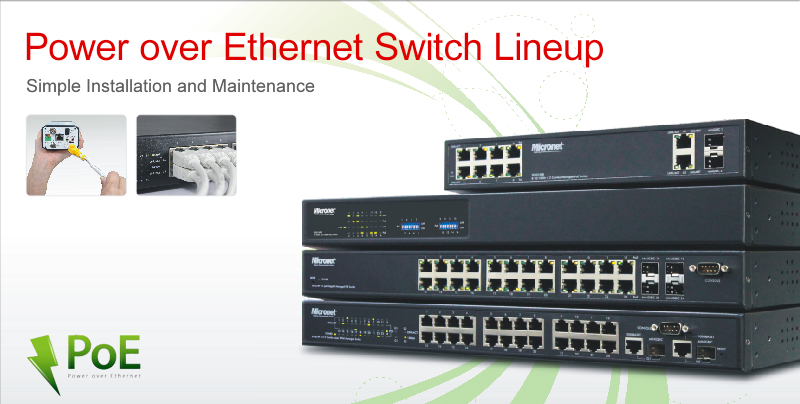 Micronet SP6528 Gigabit Managed Switch delivers wire speed Gigabit performance and rich layer 2+ management functions, suitable for high performance workgroups and server applications. 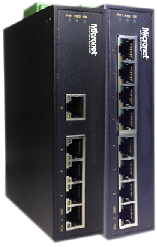 Micronet SP6526P is 24-port 10/100/1000M plus 2 SFP Managed PoE switch with 370 Watts PoE output. 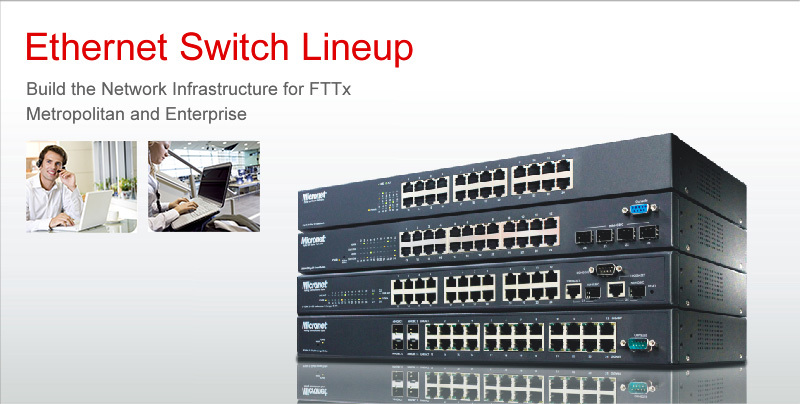 The multi-function switch is designed for large network environment or system integrator to strengthen its network connection. 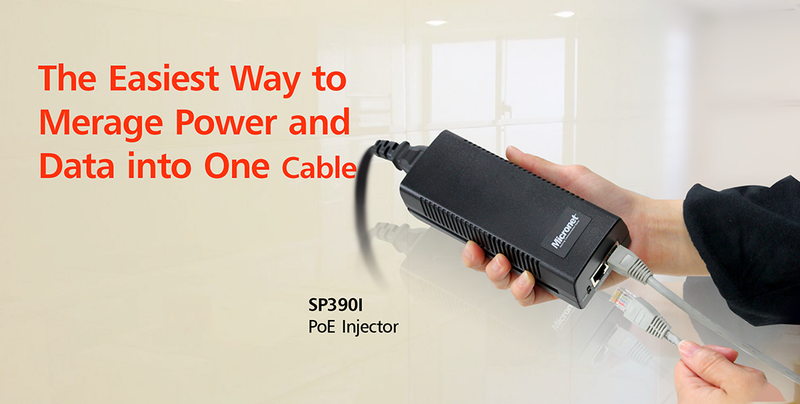 Micronet Media Converter provides multi-wavelengths of light, transmitting multiple streams of information along a single fiber up to 60 kilometers with minimal interference. Micronet´s Unmanaged Industrial Ethernet Switch, offers high reliability and security to make sure the continuous industrial operation in harsh environments.